I need your help! My home is under threat and there are fewer places to find food every day. And I’m not alone: thousands of birds, insects and other animals across England are finding it harder and harder to survive. Plants and trees are under pressure too. Please arrange a meeting with them and help us talk to every MP. See our handy tips for meeting your MP and posters to take for them to hold in a photo (below). Prefer to write to your MP? Find your MP here and write a personal letter to them telling them why the Environment Act is so important to you and what you want it to achieve for your local wildlife. Nature Targets: legal targets for nature's recovery that politicians must ultimately achieve and regularly report on progress towards e.g. safer air to breathe in our cities. 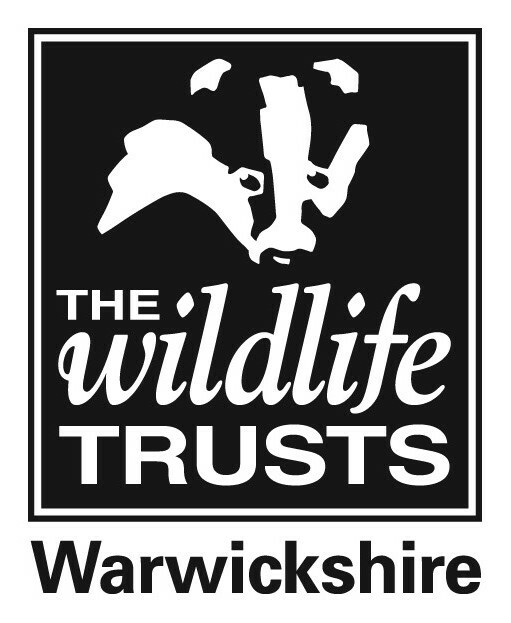 How would an Environment Act help wildlife in Warwickshire?